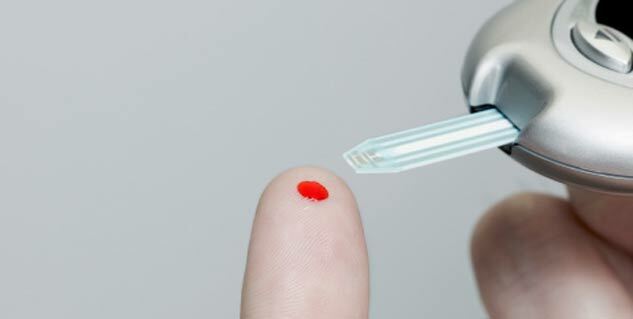 A German company Boehringer Ingelheim, will soon be rolling a patented diabetes drug during the month of October and November. This hot-selling segment of a new class of pills that will be used for the treatment of type 2 diabetes will be called “India-friendly” price. Jardiance (empagliflozin) is a once-a-day treatment that will cost Rs 45 for a day’s therapy, which will cost approximately Rs 1, 300 per month. It will compete with other newer drugs in the Rs 1500-crore-anti-diabetes market that comprises medicines such as gliptins. The anti-diabetes market is the fifth largest therapy in the domestic retail market, which stands at Rs 7, 400 crore and is growing at 25 percent. It is not easy therefore, to find an affordable pricing on a particular drug for all the segments of the population. The same drug is priced 20 times more in the US, said Boehringer Ingelheim India managing director Sharad Tyagi.